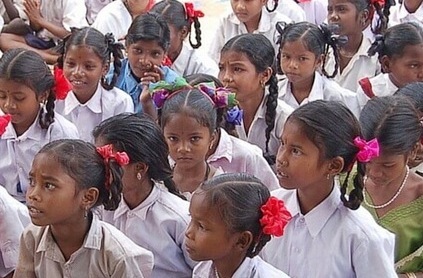 ONI Bureau: To ensure safety and security of girl students, Odisha Government has decided to install CCTVs in all the 7000 Scheduled Caste (SC) and Scheduled Tribe (ST) hostels across the state. CCTV cameras will be installed in 1000 SC/ST ladies hostels in the 1st phase on a priority basis. Later it would be installed in the rest 6,000 hostels in phase-wise manner, informed ST & SC Development Minister Ramesh Chandra Majhi today. The State Government will invest a budgetary allocation of Rs 7 crore for installation of CCTV cameras in hostels. Reportedly, around 5 lakh students are accommodated in ST/SC hostels in Odisha.